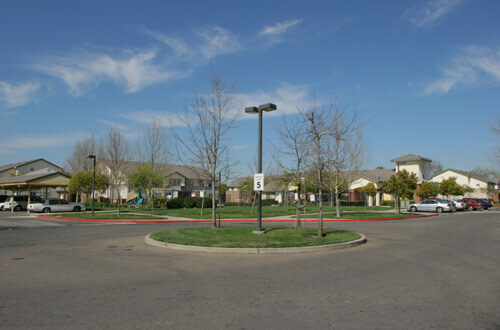 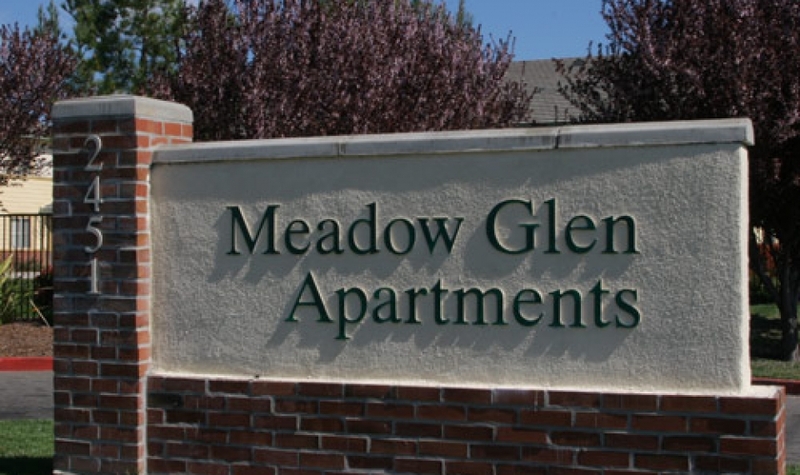 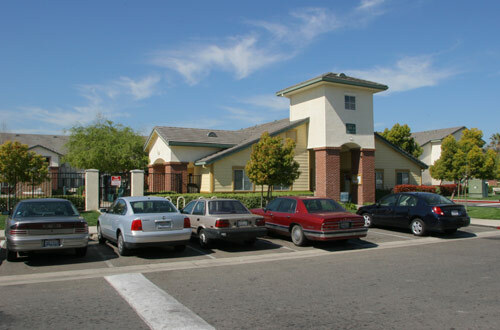 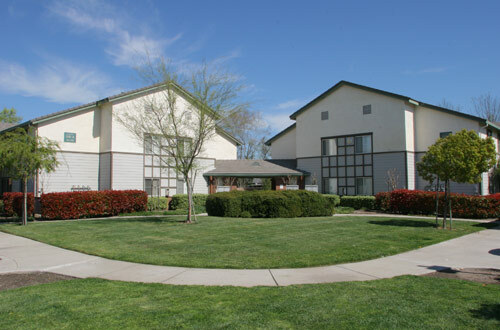 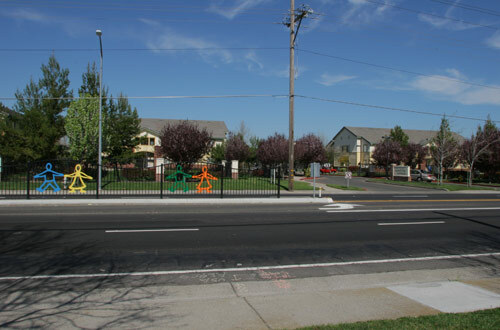 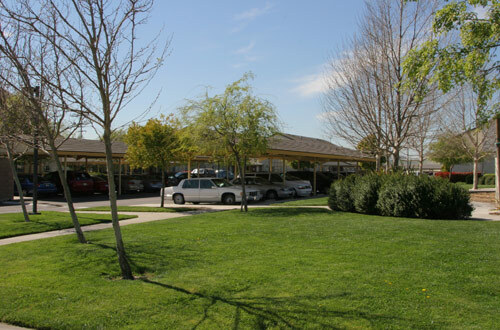 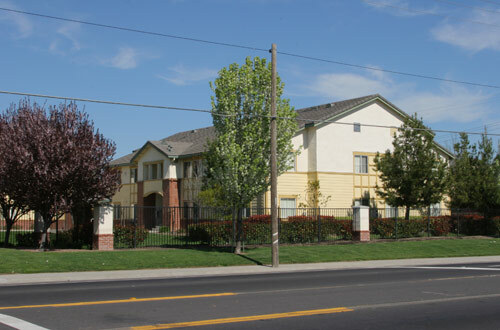 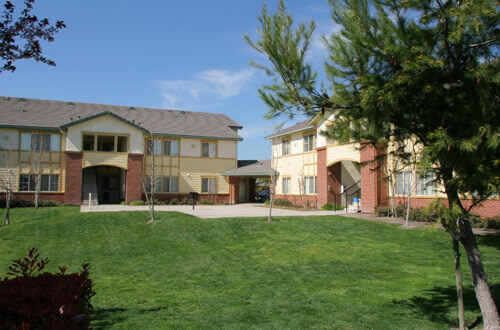 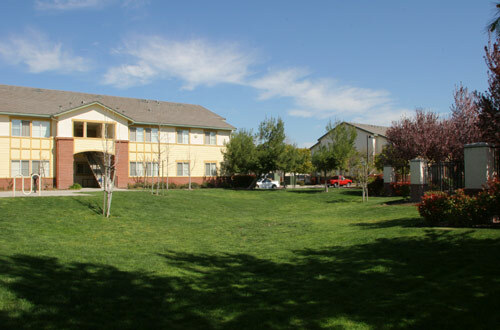 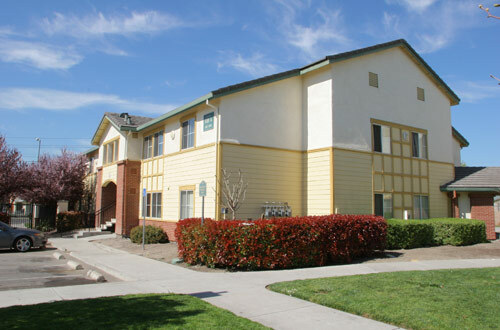 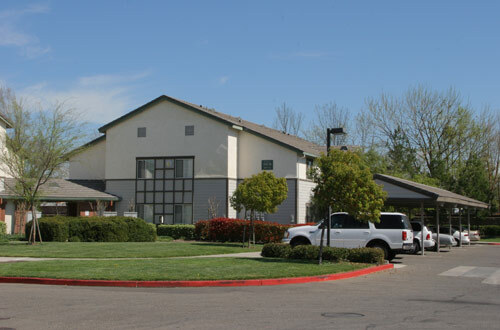 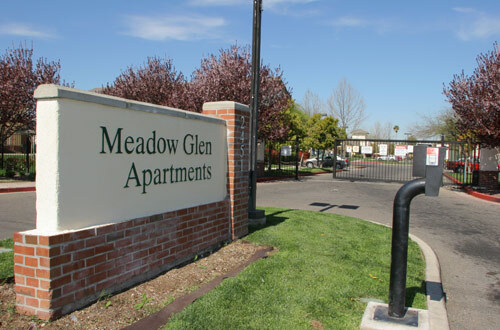 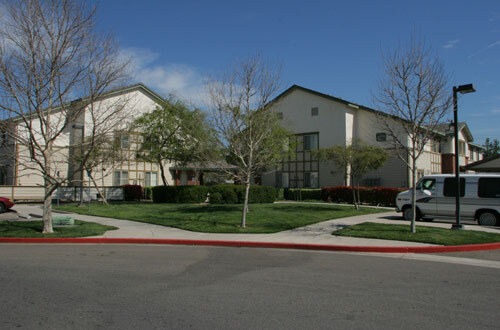 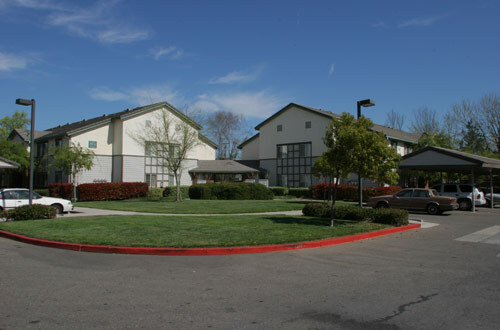 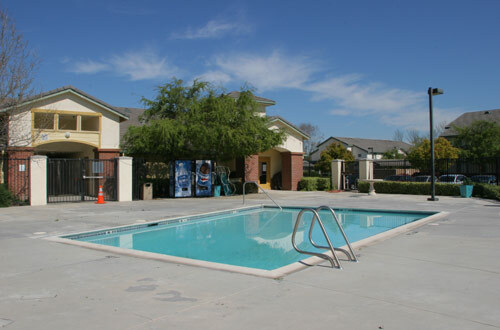 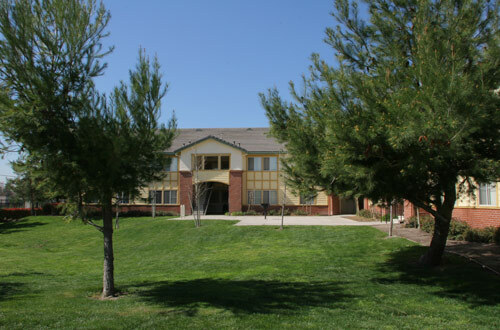 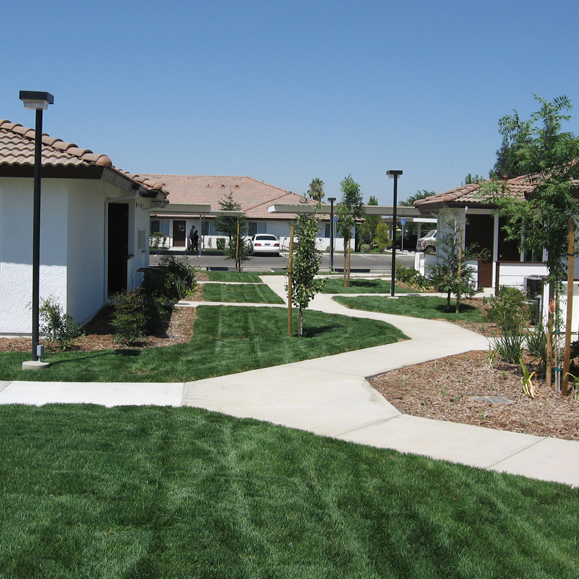 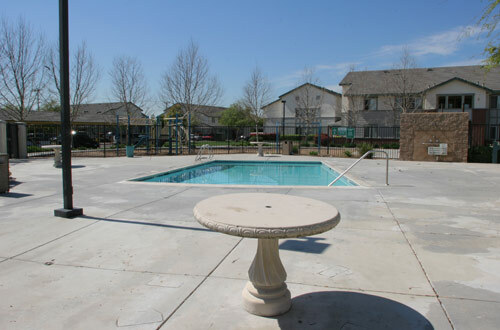 Located in southern Sacramento the Meadowview Glen Apartments offer 170 apartment units with 85 two-bedroom and 85 three-bedroom units. 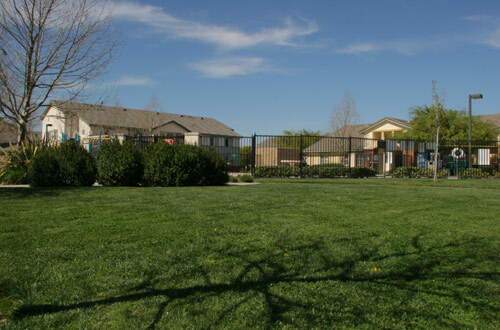 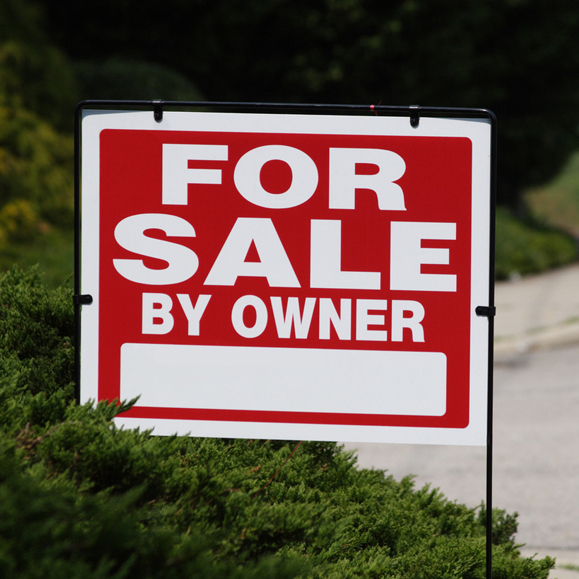 The property is laid out over a spacious 10 acre site and includes walking paths and a professionally landscaped park like setting. 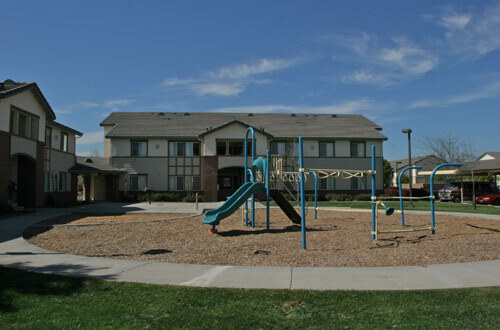 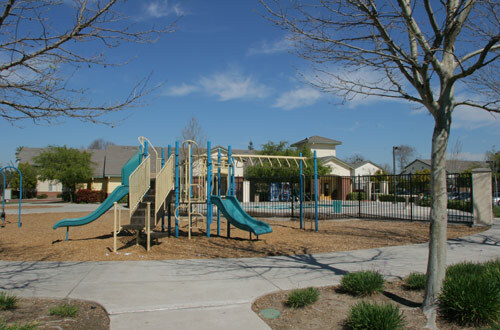 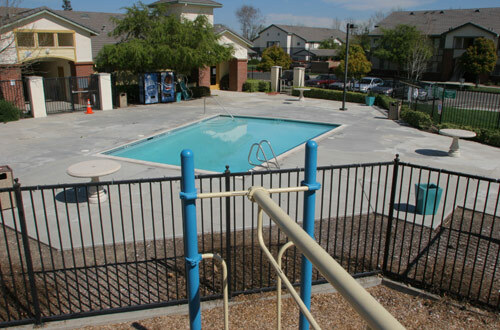 The property welcomes families with a large community center which coordinates resident activities and includes a pool and play areas for the younger residents. 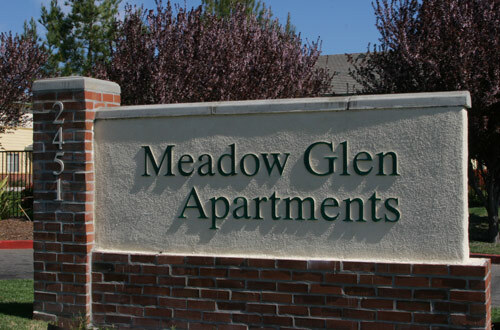 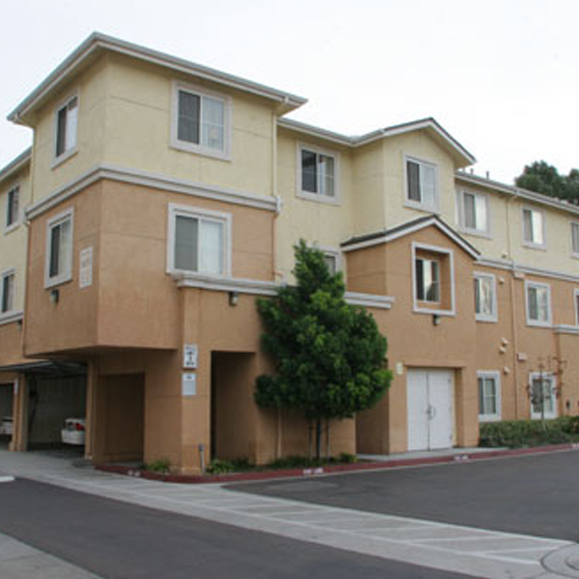 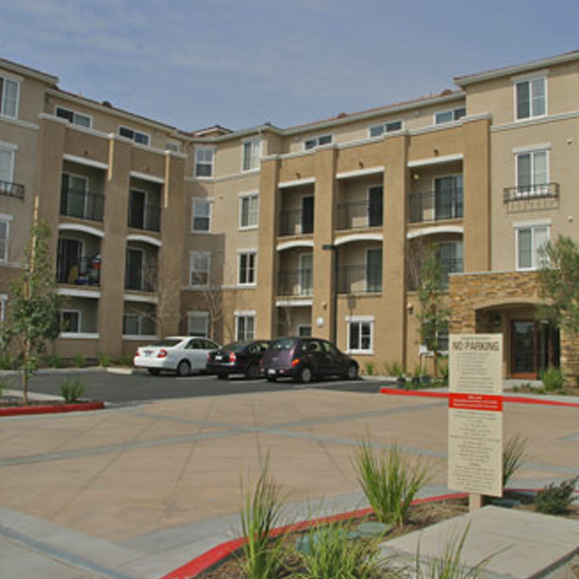 The Meadowview Glen Apartments incorporate a two story walk-up architectural design and include ample parking including covered parking stalls.